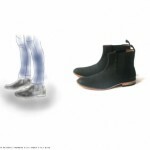 Former Marc by Marc Jacobs protege Oliver Clark has turned his eye on creating a stunning collection of footwear for Spring 2012. 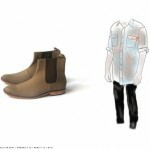 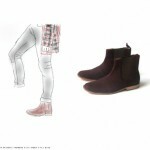 From Chelsea Boots to Loafer’s, this collection is beautifully executed with subtle colorways, silhouettes, & styling. 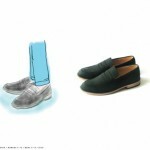 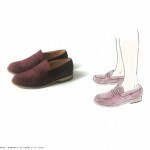 We especially love the watercolor illustrations that accompany an image of each shoe. 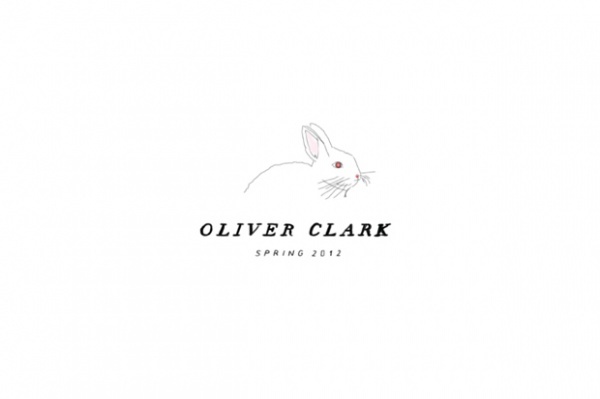 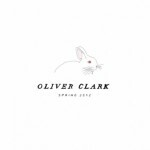 The post Oliver Clark Spring 2012 Collection appeared first on The Shoe Buff – Men's Contemporary Shoes and Footwear.